Standing between the National Library and the National Museum is the Oireachtas on Kildare Street.  Sold to the state in 1924 the Oireachtas (parliament) became the House of Representatives and the senate at that time. Each house of the Oireachtas has powers to form committees for special purpose. A visit to this monument where powerful decisions are made is worth a trip while touring Dublin. The staff of the Superintendent’s Section arrange and carry out all tours in the Houses of the Oireachtas. 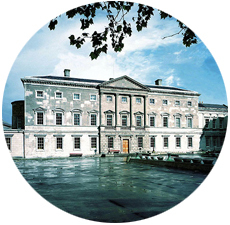 The tours are provided by the Oireachtas Ushers who have a historical and educational knowledge of both the building itself and the workings of the two Houses. Most tours take between 25 to 30 minutes and when the House is in session it may also be possible to sit for a short period of time in the Public Gallery. Tours are normally taken at 10.30am, 11.30am, 2.30pm and 3.30pm – Monday to Friday. The House is in session on Tuesday, Wednesday and Thursday. 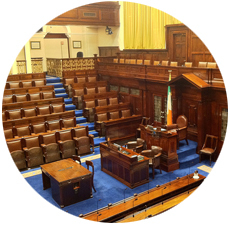 Additional tours are available on Tuesday and Wednesday evenings, when the Dáil is in session, at 7.00pm and 8.00pm. Appointments for tours are made with the Events Desk. People wishing to go on a tour of the Houses of the Oireachtas need to be sponsored by a Member/Embassy. It may be of help to be aware that there are specific times of the year when it is extremely busy and may be difficult to book a tour, for instance in May/June when most schools organize trips for students, this time of year also coincides with an increase in overseas visitors. 1. If living in the Republic of Ireland please contact a local TD or Senator, with your preferred date and time, the number of people/students and a contact name and number of the person/s who will accompany the tour. The TD/Senator will then make the appointment for you with the Events Desk. 2. If living outside the Republic please contact your Embassy or Honorary Consular Representative who will contact the Events Desk on your behalf to make the necessary appointment. For further information please contact the Events Desk on 01 618 3781 or email event.desk@oireachtas.ie. Built by the Duke of Leinster in 1747, the house was sold to the Royal Dublin Society in 1815 who in turn sold it to the State in 1924. It then became the seat of Dail Eireann (House of Representatives) and Seanad Eireann (Senate), the two Houses of the Oireachtas (Parliament). The entrance to the Oireachtas on Kildare Street is actually the back entrance, but it is the entrance that is used by the country's representatives and therefore generally believed to be the front entrance. It stands between the National Library and the National Museum. Ireland is a parliamentary democracy. The National Parliament (Oireachtas) consists of the President and two Houses: Dail Eireann (the House of Representatives) and Seanad Eireann (the Senate) whose powers and functions derive from the Constitution of Ireland enacted by the People on 1 July 1937. Each House of the Oireachtas has power under its Standing Orders to form Committees for specific purposes. 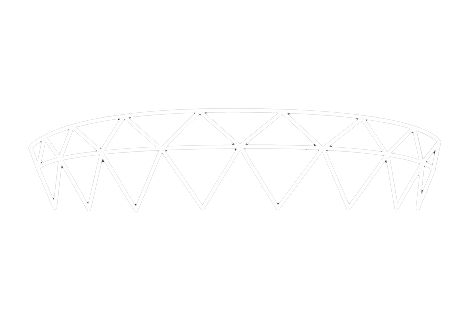 There are four types of committees: Standing, Select, Joint and Special. 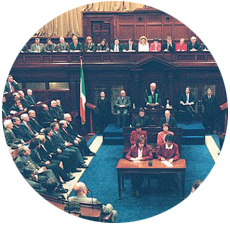 The sole and exclusive power of making laws is vested in the Oireachtas subject to the obligations of Community membership as provided for in the Constitution. The primacy of Dail Eireann in regard to the life of the Parliament is recognised in that a general election to Seanad Eireann must take place not later than 90 days after the dissolution of the Dail. In matters of legislation the Constitution provides that Seanad Eireann cannot delay indefinitely the passage of legislation. Bills to amend the Constitution and Money Bills i.e. financial legislation, can only be initiated in Dail Eireann. Seanad Eireann can make recommendations (but not amendments) to Money Bills and these must be made within 21 days as against 90 days for non-Money Bills. In addition to its legislative role, each House may examine and criticise Government policy and administration. However, Dail Eireann is the House from which the Government (the Executive) is formed and to which it is responsible. Should the Government fail to retain the support of the majority of the Members of Dail Eireann, the result can either be the dissolution of the Dail and a General Election or the formation of a successor Government.